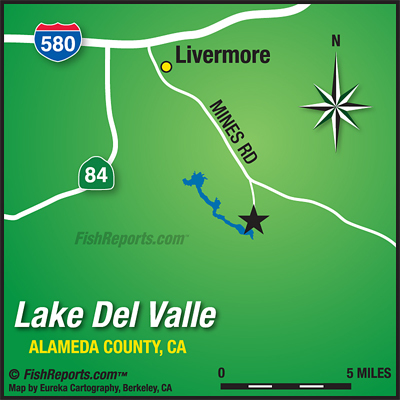 The weather out here at Lake Del Valle has cleared up immensely with our water temperature still hovering around the low 701s making it perfect weather to fish for the striped bass. The small and largemouth bass have been picking up in intensity in this last week with pencil poppers and sub surface jerkbaits. Our regular fishermen also having luck trolling 1/4 oz panther martin spinners in about 10 to 15 feet of water while, trolling with rapalas was slow the striped bass have been getting caught mostly on anchovies or sardines for bait. 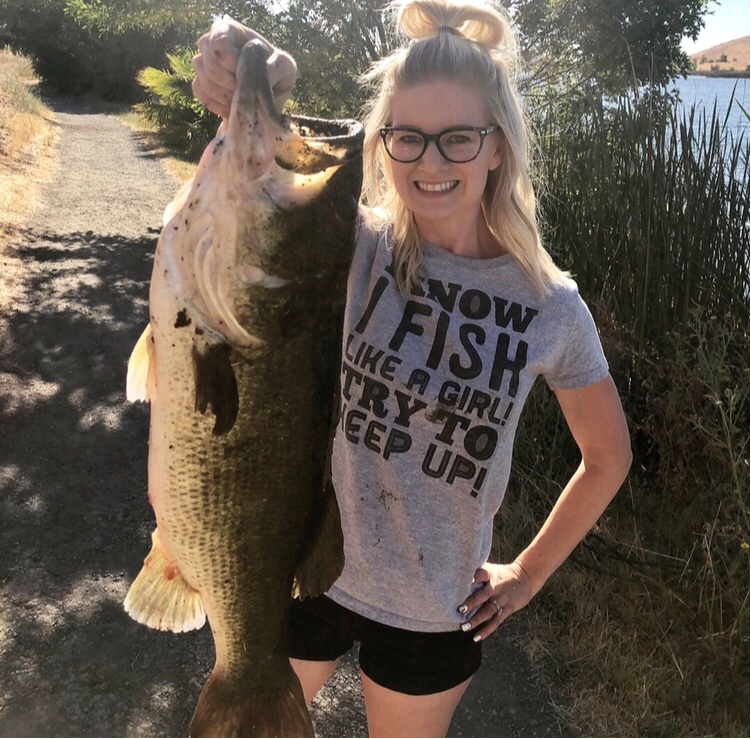 The boils have been spotted out towards the dam in the deeper water, but most fishermen are having a hard time dialing in exactly where they are going to be. The trout are still in the deep water but keeping out a powerbait rod just in case never hurts garlic scent is their favorite. The bluegill and general perch fish have been coming out a lot more hiding under logs to stay cool or by fallen trees. The catfish bite has slowed down a bit but can still be found in the muddy water or by and structure where they can hide and make a nest. A good bait to use for them is chicken liver or mackeral if you are ready for a large one! Throw large search baits by rock walls or fallen trees is another good way to hook into a nice cat.